After a long hiatus, Stories My Mummy Told Me is back! So many amazing things have happened since May 2014 began, from graduation to moving to New York City to beginning my fantastic internship! I have definitely been caught up in a whirlwind of beautiful chaos. My move to New York City for graduate school has brought many blessings into my life, but one of the most outwardly remarkable is the fact that I am surrounded by legendary artworks and treasure-filled museums wherever I go. 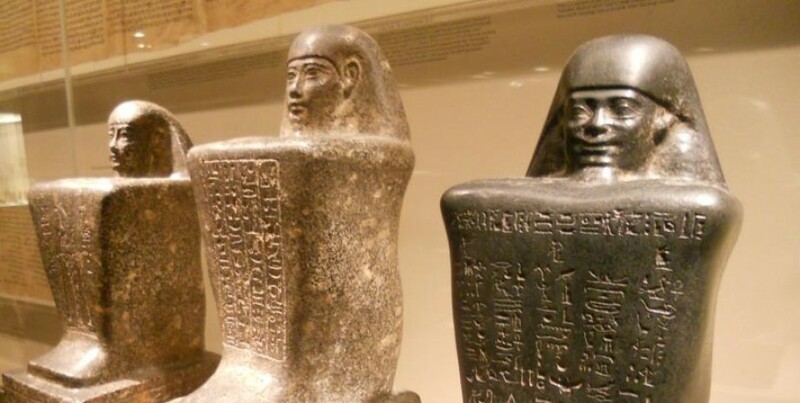 During my first visit to NYC, I became enamored with the Metropolitan Museum of Art’s immense Egyptian collection (which I wandered through for over 3 hours!). 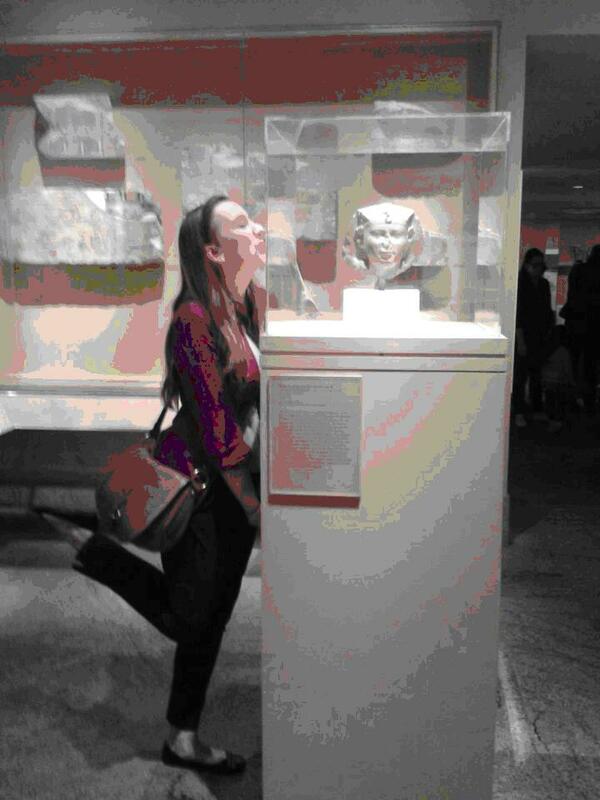 Being able to visit it on a regular basis, as well as see the other fantastic Met collections, is a true joy. On April 13, 1870, The Metropolitan Museum of Art opened to the public in the Dodworth Building at 681 Fifth Avenue, and in November acquired a Roman sarcophagus as its first object. In 1871, one hundred and seventy four European paintings were added to the collection, and from then on, the museum experienced massive growth. 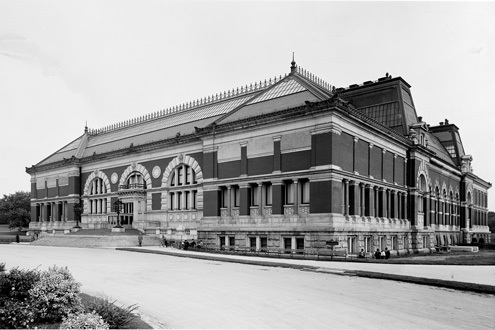 In March of 1880, the museum moved to its present day location on Fifth Avenue and 82nd street: a two million square foot building incorporating over two million objects, with thousands seen every day. Focusing on the art of ancient Egypt, that collection includes around 26,000 objects dating from the Paleolithic era to the Roman period in Egyptian history (ca. 300,000 B.C.E.-400 C.E.). For the most part, the collection was amassed during the Museum’s thirty-five years of archaeological work in Egypt. Beginning in 1906, the Metropolitan Museum set out on its Egyptian Expedition, conducting over 14 season of excavation at Lisht until the year 1935. At Lisht, the expedition explored areas such as the pyramid complexes of Amenemhat I and Senwosret I, a cemetery of Dynasty 12 and 13 officials, and an important Middle Kingdom settlement site. Further excavation work was completed at the palace of Amenhotep II at Malqata, and the temples and cemeteries around Deir el-Bahri. The expedition uncovered many impressive finds, such as ritual figures in wood, the untouched chamber in the tomb of Meketre, and statue fragments from the funerary temple of Hatshepsut! The collection is also comprised of multiple private collections, including those of Chauncey Murch, Theodore M. Davis, J. Pierpont Morgan, and the well-known Earl of Carnarvon (whose home is showcased in PBS’ Downton Abbey!). One of the most intriguing and interactive aspects of the Egyptian Gallery is the Temple of Dendur, located in the Sackler Wing. 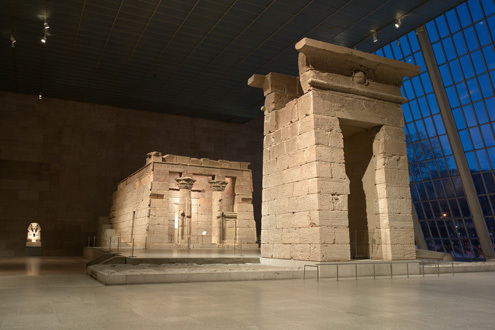 Rich with pharaonic and religious images, the Temple of Dendur was built around 15 B.C.E. by the Roman emperor Augustus, as a dedication to Isis and two Nubians who had aided the Romans in their military conquests. The temple was originally located in Lower Nubia, but had to be dismantled and relocated as protection from rising waters after the construction of the Aswan Dam. The Egyptian government presented it to the United States as a gift, recognizing America’s contribution to the preservation of Nubian monuments, and the temple was bestowed upon the Metropolitan Museum two years later, in 1967. 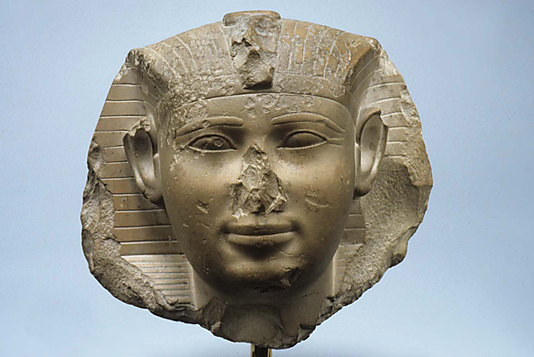 One of my favorite pieces is slightly smaller in scale: a damaged Head of a King, Possibly Seankhkare Mentuhotep III. Although there is no clear text identifying the piece, features of this head can be matched with a relief from Armant housed in the Brooklyn Museum which is inscribed for King Seankhkare Mentuhotep III, son of the great Mentuhotep II (known for his architectural feats, and attributed with the construction of the temple atop Thoth Hill, the highest point overlooking the Valley of the Kings). This particular portrait is created in the Old Kingdom “Second Style” and clearly shows abstract ears and almond, slanting eyes. However, the cheek outline and softly rounded shaping of the face offer life to the stylized image. Why do I like it so much? Honestly, I couldn’t tell you. There are so many well-preserved pieces of Egyptian sculpture, so many other, more beautiful interpretations; but when I saw this for the first time—during that first visit, it immediately drew me in. There are so many treasures hidden in this museum collection, from the small faience scarabs to the mummies themselves, no blog posting could ever do them justice. So please, in the name of all that is good in this world, take an afternoon (or entire day) and spend it with the beautiful art at the Metropolitan Museum. Who knows what you will find?